Karnataka 1st year PUC results 2019 | The results for the first year pre-university college (PUC) in Bengaluru's southern area were declared on the official website — result.bspucpa.com. Students who appeared for the exam can download their result from the website now. Students will need to provide their registration number and the date of birth on the website. The pre-university board has advised students to check their results only from the official website. 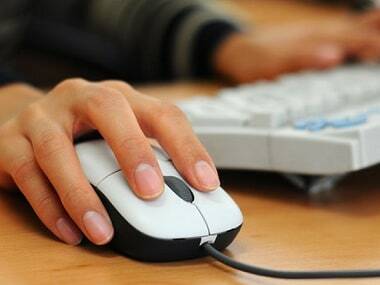 This is the first time that Bengaluru students will be able to check their results online, instead of going to their college to see the results. 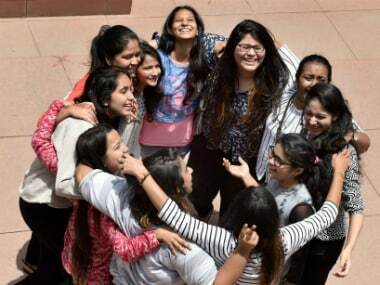 The Times of India quoted an official of the PU board as saying that the re-exam for students who fail this attempt will be held between 28 April and 10 May across 10 centres of the district. Additionally, the results are likely to be published later in May so that the students can enrol in the second year of PUC classes. This information has not been checked independently by Firstpost staff and will be updated with new developments.